Cashmere is also known as cashmere wool, though it is not really wool (like that shorn from sheep), but a type of goat hair. It is considered a luxury fabric, more expensive than wool. Whether woven or knit, it is a fine fabric which becomes softer with use. Commonly used in shawls, sweaters, scarves and hats, cashmere is also used by some manufacturers in the covers of select mattresses. A few of these manufacturers are Kingsdown, Magniflex, Stearns & Foster, Simmons Beautyrest, Parklane, Spring Air, Serta, Shifman, and E. S. Kluft. Cashmere is considered a warmer fabric, while silk is considered cool. Therefore it is sometimes paired with silk in flippable toppers with a Winter side and a Summer side. Cashmere, is named after Kashmir (Cashmere is the British spelling), a former kingdom in an area now divided between India and Pakistan. This is where commercial production of cashmere began in the Middle Ages. Before this, cashmere fabric was made and used locally. 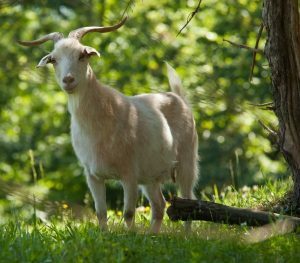 Cashmere is the undercoat of long-haired goats [Capra hircus laniger and related breeds], which are now known as cashmere goats. 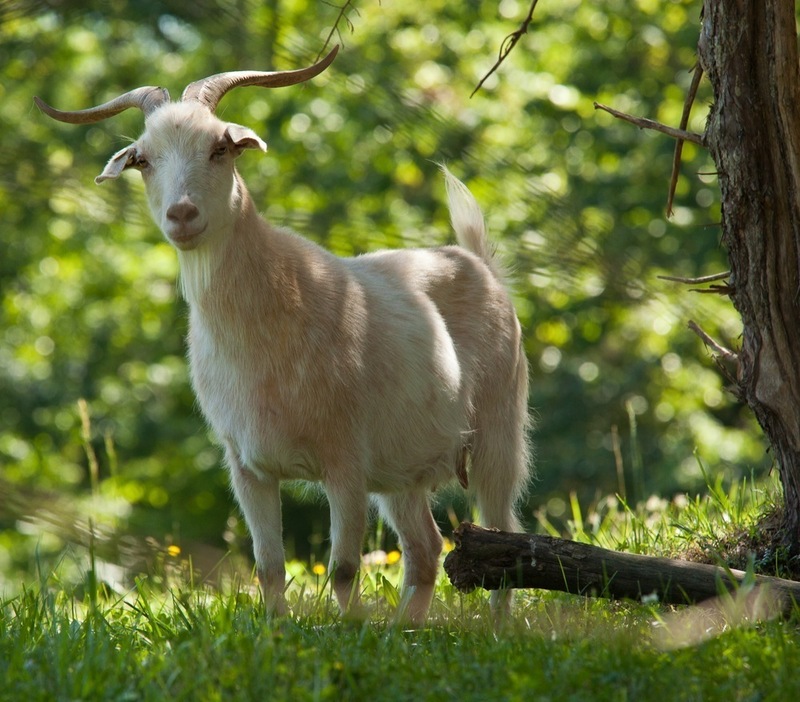 These goats originated in Kashmir and adjoining areas, then spread through China into Mongolia as herders migrated. Currently, the three largest producers of cashmere hair (also called cashmere wool) are China, Mongolia and Afghanistan. To be legitimately called cashmere, the fibers must meet certain standards. United States law (U.S. Wool Products Labeling Act of 1939) defines cashmere as 1) the finer, softer undercoat (also called down) of the cashmere goat, 2) with an average fiber diameter 19 microns or less, and 3) less than 3% of fibers larger than 30 microns in diameter. The common method of gathering the down is combing it out when the goat is shedding. After this, the hair is washed, then the longer coarse guard hairs are removed. It is the combed raw cashmere which is usually sold on the world market. Buyers of raw cashmere spin it into thread and yarn. Production of cashmere textiles in Europe began when Marco Polo brought cashmere back to Italy in the 1200s. In the 1800s cashmere textile production began in France and Scotland. It spread to America in the 20th Century. Care instructions for cashmere most commonly say, “Dry Clean Only.” But the best method for cleaning cashmere is hand-washing in cold water, blotting and laying flat to dry without heat. This entry was posted on Tuesday, December 2nd, 2014 at 12:28 AM and is filed under beds, fabrics, mattress covers, mattress reviews, mattresses, upholstery, wool . You can follow any responses to this entry through the RSS 2.0 feed. You can leave a response, or trackback from your own site.